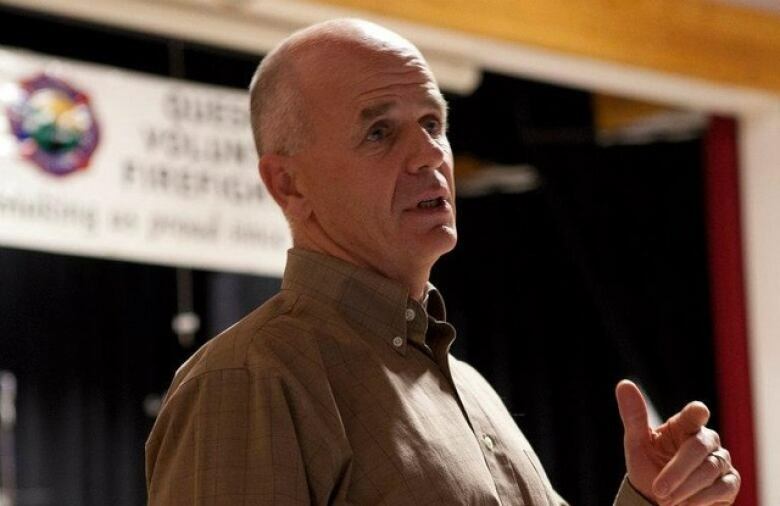 Quesnel Mayor and ex-NDP forestry critic Bob Simpson says the B.C. government is not doing enough to prevent catastrophic wildfires, as the Little Bobtail Lake fire rages on. The B.C. government is not doing enough to prevent catastrophic wildfires and proactive fire management is "absolutely missing" in its strategy, says Quesnel Mayor and ex-NDP forestry critic Bob Simpson. Simpson's comments come as the Little Bobtail Lake wildfire, southwest of Prince George, continues to rage, growing to 250 sq. km., with only 30 per cent contained. Another fire, near Pelican Lake, northwest of Quesnel, is now completely contained. Simpson says the government does a good job of reacting to wildfires — but it's about 10 years too late in implementing preventative measures. "We're not managing the land base explicitly for fire prevention and to make sure we don't have catastrophic fire events," Simpson told Daybreak North. "It's that proactive fire management that is absolutely missing in government's regulatory regime and how they manage the forests." Simpson says the provincial government needs to do more prescribed burns and create natural fire breaks in high-risk areas, so wildfires can't run past the height of the land or lakes. The province should also get better at bringing wood debris from forests into town for commercial use, rather than leave it out in the bush, he said. B.C. 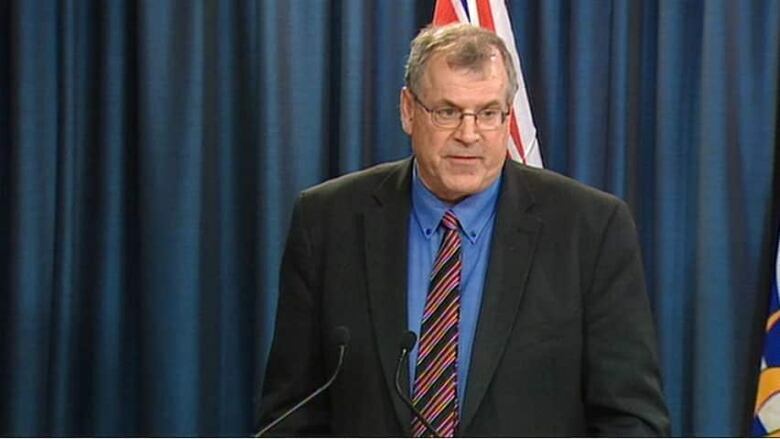 Forests Minister Steve Thomson says the province is already taking preventive measures against wildfires. The provincial government says it typically has a set budget for the wildfire season, but it is also prepared to cover any additional costs needed to battle the fires. Forests Minister Steve Thomson stands by the province's approach, saying it's important to have the funds and personnel ready to protect the public. "We will always ensure the resources are there to address any of the situations that command us, depending on the season," he said. Thomson also says the province already takes proactive fire management measures, including 16 prescribed burns that have already taken place this year.